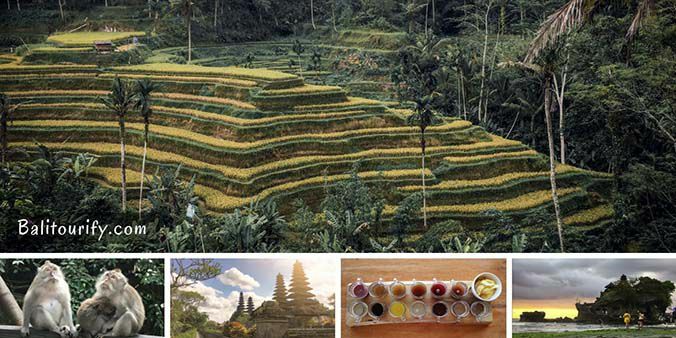 Bali Ubud - Tanah Lot Temple tour itinerary, full day Bali driver hire to explore Ubud attractions and experience a wonderful sunset in Tanah Lot Bali. Visit Bali Tour for more info and details. Also supported by Bali Day Tours and The Driver in Bali. balitourify is using Hatena Blog. Would you like to try it too?